Obtaining a Fast, Accurate, Diagnosis of My Sinus Condition is Important to Me! If you are reading this article, you or someone in your family has sinus problems. You are not alone! Sinus conditions are more common than diabetes and heart disease. Do your sinus infections linger for weeks or maybe even months? The congestion, pain, and pressure around or behind your eyes probably interferes with your sleep, work, school, or your general mood. Medicine prescribed by your family practice or urgent care clinic “kind of works," but the sinus infection keeps coming back. Sounds familiar so far? You have had enough; obtaining a fast, accurate, diagnosis and treatment for this sinus problem is paramount! It’s time to see a sinus specialist, an Ear, Nose, and Throat physician (ENT). This article's headline statement resonates with the entire staff of Pensacola’s Riesberg Institute. Why? You are probably like most; you are now viewing your healthcare more like a consumer who wants good healthcare that is also time efficient. 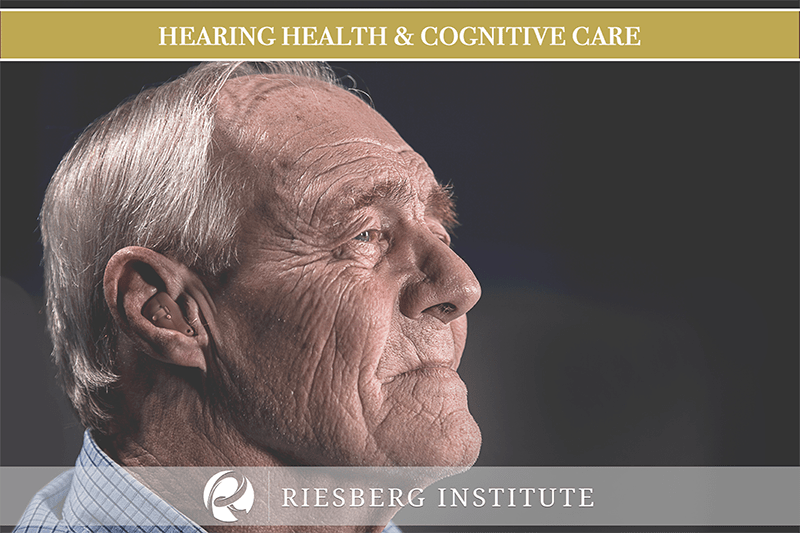 For years, the Riesberg Institute has made it their goal to provide the people of NW Florida with state-of-the-art sinus, hearing, and voice care. Catering to the healthcare consumer’s desire for better healthcare experience, the Riesberg Insitute continues to invest in equipment that was once typically found in hospitals. Our latest investment for you- imaging technology to immediately diagnose sinus and ear conditions, which saves you time and money from being referred to a hospital or imaging center for testing. 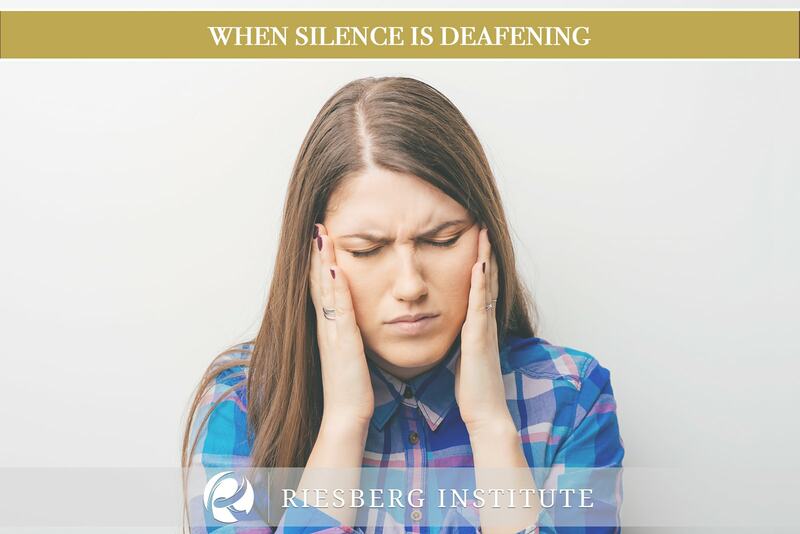 How does the Riesberg Institute differ from seeing another Pensacola or Emerald Coast ENT specialist? Typically, people take time off work or arrange for childcare so they can see an ENT specialist. After the initial sinus examination, the ENT specialist then refers the patient to a hospital or imaging center for a sinus CT Scan. The imaging referral requires the patient to take additional time off work along with paying the hospital or imaging center for the CT scan. A separate follow up appointment is then scheduled with the ENT specialist, to discuss the CT Scan results and treatment plan. If you are counting, this is three appointments on three separate days all of which you are losing money or paid time hours from work. We haven’t even touched on the anxious stress or annoyance you may be feeling while waiting weeks in between these appointments. What if it could all happen in one visit? The Riesberg Institute’s in-house CT scanner provides the service of packaging your valuable time into a same-day appointment. Resulting in a fast, accurate diagnosis, leading to the best course of immediate treatment. But how does a CT Scanner work? CT (Computed Tomography) is among the safest imaging technologies. Its advanced design specifically provides imaging of temporal bones, the sinuses, as well as the base of the skull. There are no tubes to lie down in which is good news for claustrophobic people! You sit in a unique open-air chair, and the CT scan only takes a couple of minutes. The CT scanner system promptly provides us with highly detailed images to evaluate your condition. 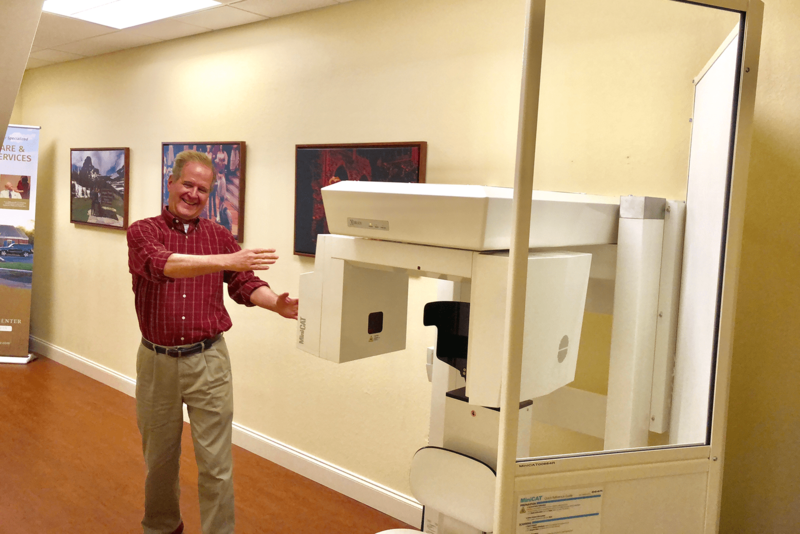 Having a CT scanner in our practice allows us to rapidly and accurately provide you with a concise diagnosis, move on to a treatment plan, or quickly confirm your recovery. 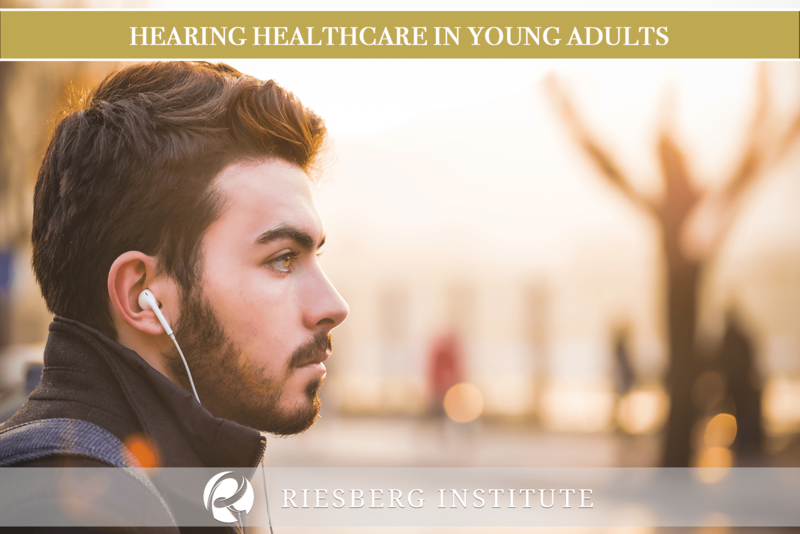 At Riesberg Institute speedy recovery, comfort, and satisfaction are our top priority! Stop suffering from sinus problems and book an appointment with our office today!